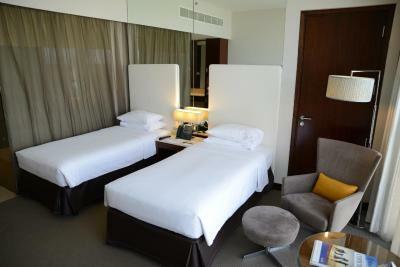 Lock in a great price for Centro Yas Island-by Rotana – rated 8.1 by recent guests! 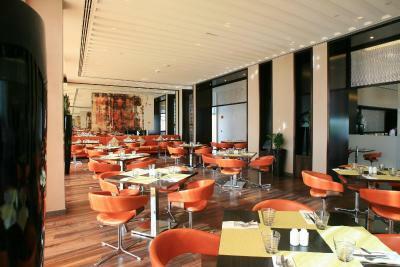 At AED 50, the breakfast buffet was well worth it! Food was well prepared and there was a good variety. Excellent Property, Excellent Staff, Excellent Maintenance, Excellent Location. A real value for money. Don't give a second thought while booking, just go ahead. You will love your stay in this property. Very friendly and very accommodating Filipina staff at the reception. I like the pool was clean and water was clean temperature controlled. So that was excellent. Great location. I have stayed at the Rotana next door many times and thought I'd give the Centro a chance, everything is very nice and was as expected. Erwin at reception is great and very helpful. The wifi, cold refrigerator and valet are great. YAS beach and using the pool next door is always a plus. Staff very respected and professionalism (Ismael) in reservation desk. Very fast to check in. Clean room. Good location. Nicely decorated, really comfy bed. Excellent shuttle service to yas mall and Ferrari world!! Centro Yas Island-by Rotana This rating is a reflection of how the property compares to the industry standard when it comes to price, facilities and services available. It's based on a self-evaluation by the property. Use this rating to help choose your stay! 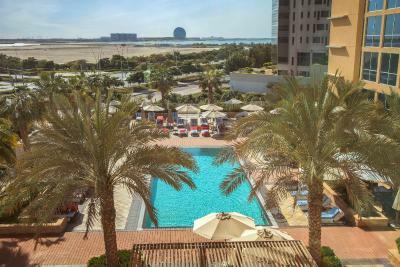 One of our top picks in Abu Dhabi.This stylish and contemporary hotel is conveniently located next to the Yas Marina Circuit, home to the Formula 1 Abu Dhabi Grand Prix, The Links Golf Course by Yas Links Golf Club and Ferrari World Abu Dhabi. It has a modern gym and an outdoor swimming pool. The modern rooms at the Centro Yas Island Abu Dhabi include satellite flat-screen TV, free Wi-Fi and, a work desk and private bathroom with amenities. 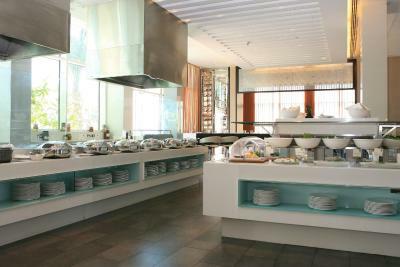 c.taste serves authentic local and international buffet-style dishes. A wide selection of drinks and a tidbits menu is on offer at the funky c.mondo Bar, while the c.deli offers fresh 24-hour take-away service. 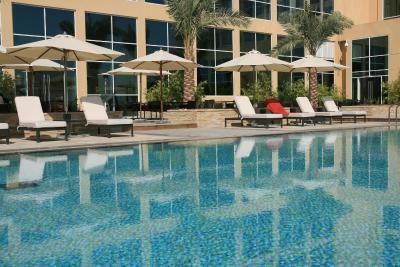 Leisure facilities include a modern and well equipped gym, a floodlit tennis court and an outdoor pool. 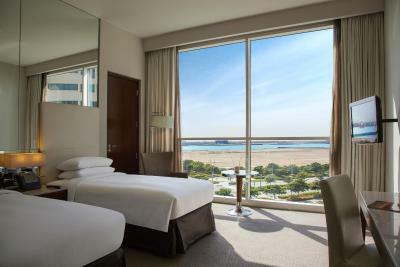 The hotel is just a 10-minute drive from Abu Dhabi International Airport and 20 minutes from Sheikh Zayed Mosque and Abu Dhabi National Exhibition Center. Free Valet and on-site parking is available. 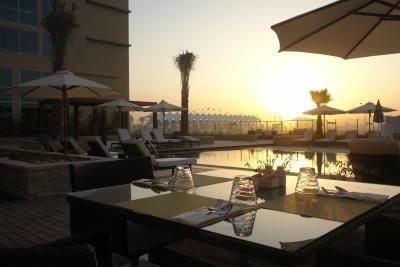 Yas Island is a great choice for travelers interested in theme parks, entertainment and relaxation. 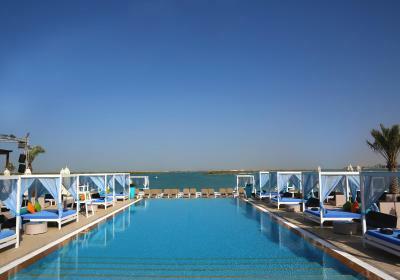 When would you like to stay at Centro Yas Island-by Rotana? 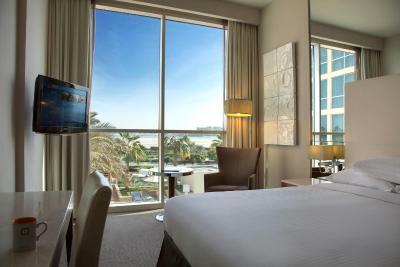 Featuring twin beds with a stunning view of the Yas Plaza, this air-conditioned room features a flat-screen satellite TV. 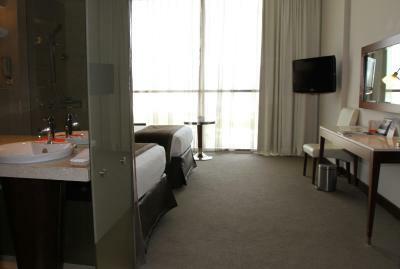 Facilities include a desk, a safe and a fridge, complimentary Wi-Fi access. 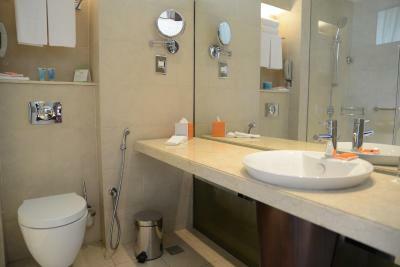 The bathroom has a bathtub or shower, free toiletries and a hairdryer. 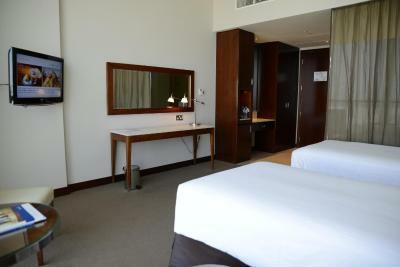 Featuring a queen bed with a stunning view of the Yas Plaza, this air-conditioned room features a flat-screen satellite TV. Facilities include a desk, a safe and a fridge, complimentary Wi-Fi access. The bathroom has a bathtub or shower, free toiletries and a hairdryer. 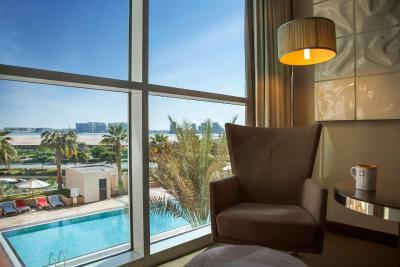 Featuring a queen bed with a stunning view of the swimming pool, this air-conditioned room features a flat-screen satellite TV. 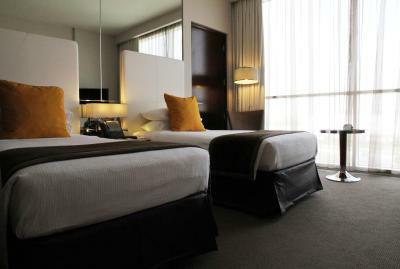 Facilities include a desk, a safe and a fridge, complimentary Wi-Fi access. 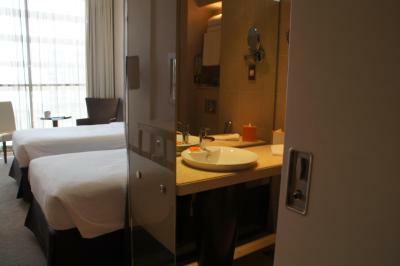 The bathroom has a bathtub or shower, free toiletries and a hairdryer. 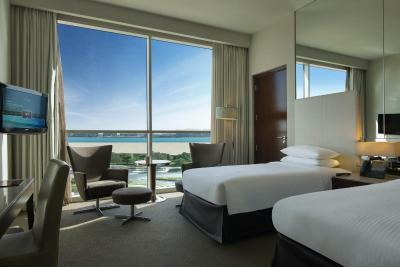 Featuring twin beds with a stunning view of the Yas Marina, this air-conditioned room offers a flat-screen satellite TV. 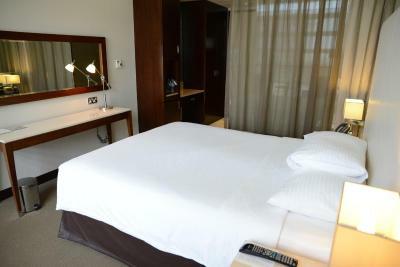 Facilities include a desk, a safety deposit box and a fridge, complimentary Wi-Fi access. 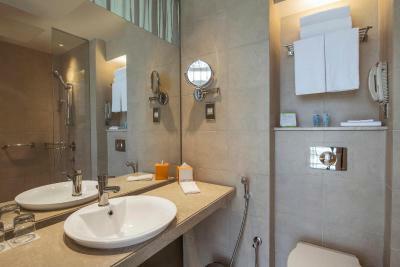 The bathroom is fitted a bath or shower, free toiletries and a hairdryer. This family room features a electric kettle, air conditioning and soundproofing. 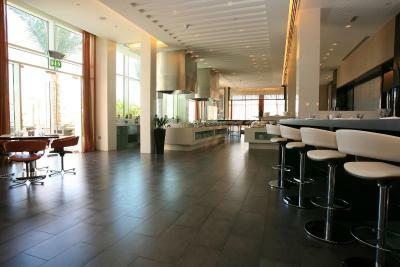 -Complimentary access to the Yas beach. 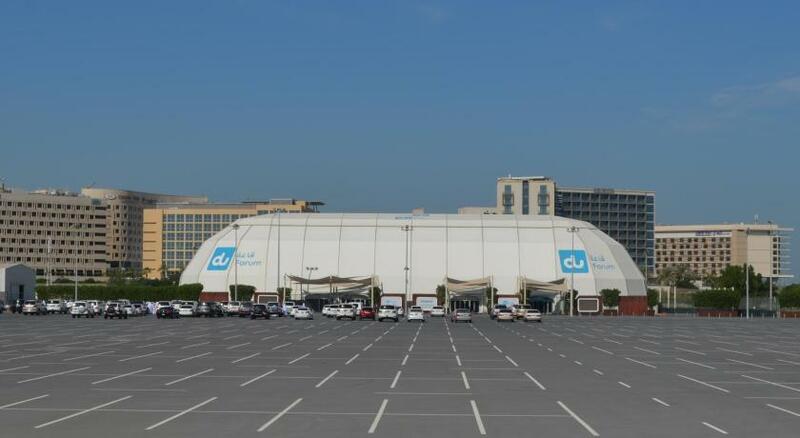 -Complimentary shuttle service to Yas Mall and Yas Beach. Please note that on every Thursday starting from 11th April 2019 until 7th November 2019, Yas Water World will be hosting Ladies day & Night and males aged 8 or above are not eligible to enter. -Theme Park Ticket will be issued maximum up to 2 adults and tickets for extra adults and children to be purchased directly from theme park(s). 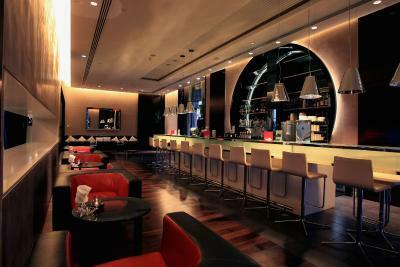 -Please note that every Thursday from 6pm till 11pm is ladies night and this deal is not valid. This family room has air conditioning, flat-screen TV and electric kettle. This double room has a tumble dryer, bathrobe and sofa. -Please note that from 18th October until the 8th November, Yas Water world will be operating for ladies only, and males aged 8 or above are not eligible to enter. Young and fresh, Centro Yas Island is a contemporary concept that is original in its presentation and dynamic in its offerings. The Centro experience can be defined in six words. Smart Convenience; Minimum Fuss; Maximum Style. 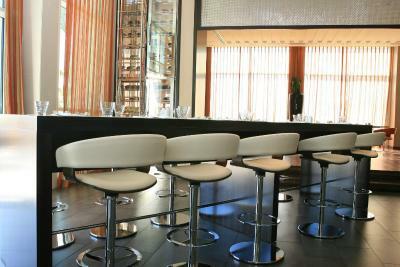 The emphasis is on quality, attention to detail and the personal touch. Hotel surroundings – This neighborhood is a great choice for travelers interested in theme parks, entertainment and relaxation – Check location Great location - show map Guests loved walking around the neighborhood! 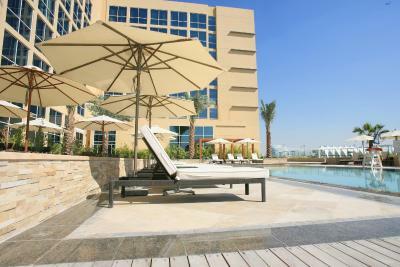 House Rules Centro Yas Island-by Rotana takes special requests – add in the next step! Centro Yas Island-by Rotana accepts these cards and reserves the right to temporarily hold an amount prior to arrival. Please note that an additional deposit will be required upon check in to cover incidentals charges. 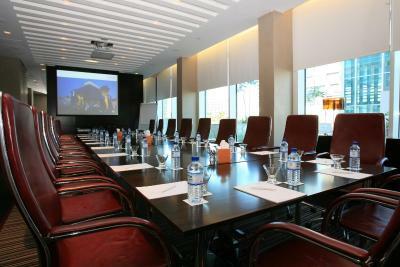 For more information guests can contact the hotel. Please note that debit cards can only be used upon arrival at the property. The staffs at the reception were very nice to us especially Fahad. I had to call concierge twice to collect our bags and made me forgot our Burj al Arab cake in the fridge. I hope the staff enjoy it? Very clean but was not there long enough to explore. I heard its a great hotel via TripAdvisor but only used as a stop over. So missed out on their facilities. The view from the room wasn't nice. The room lacked some items (Tissues and Phone guide) Channels in the room TV lacked variety and the TV system is old and slow. 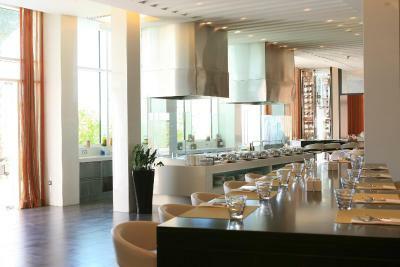 Restaurants are very little and needed wider variety. 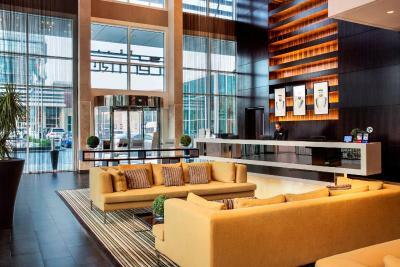 The ease of booking, check in and valet parking. The swimming pool is great and not that crowded (Morning 7 to 10). 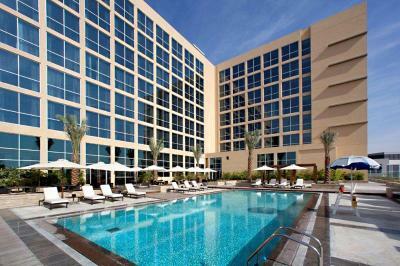 The location of the hotel was great and easy to access from Dubai and Abu Dhabi directions.